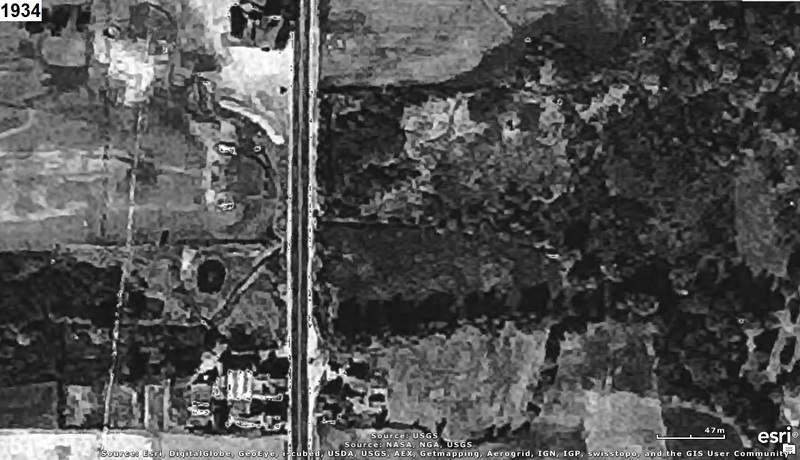 Who can tell us what is and was where the aerial photograph(s) below were taken? Our 7th (or 8th?) grade class went there once just before summer break began in 1970 (or 1971?). It's Kim Tam to the northeast, which is still there.